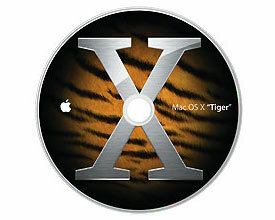 Original Apple OSX 10.4.7 (Tiger) system disk set from an early Intel iMac. 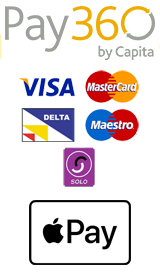 This comprises a 2 disk OSX install DVD set which has integrated hardware test. The disks come with the iMac users guide, introduction to OSX Tiger and other documentation. This is a used, tested disk set from a recycled iMac. Note that this is an Intel based system and will not run on any PowerPC processor based Macs i.e. G43, G4 or G5.